November 25, 2015 is the day that you don't want to miss! 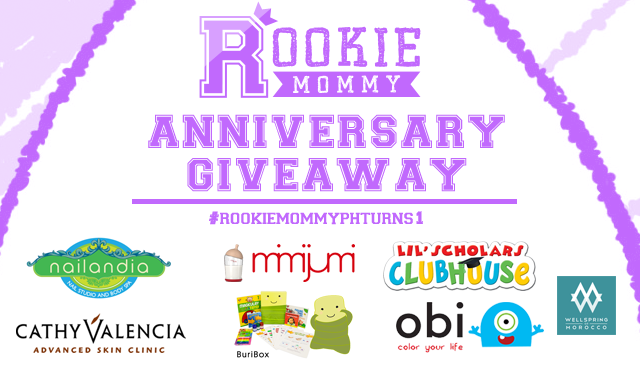 Rookie Mommy PH will be celebrating its first year anniversary and we are giving away lots of goodies from our wonderful pool of sponsor. #RookieMommyPHTurns1 Anniversary Giveaway will start from November 25, 2015 and will run until December 5, 2015. 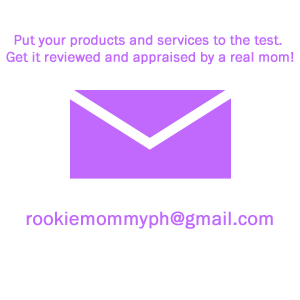 Announcement of mechanics will be posted on our blog, Rookie Mommy PH Facebook and Instagram page. 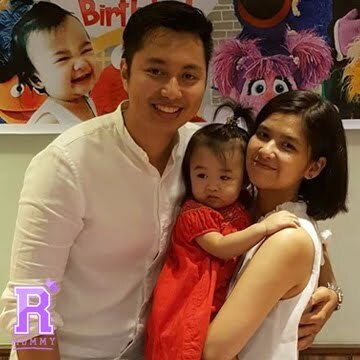 5 comments on "#RookieMommyPHTurns1: Blog Anniversary Giveaway Announcement"
Excited mommy here! Happy first year Anniversary! Stay tuned for awesome surprises! Please like us on Facebook! Congratulations on your anniversary. 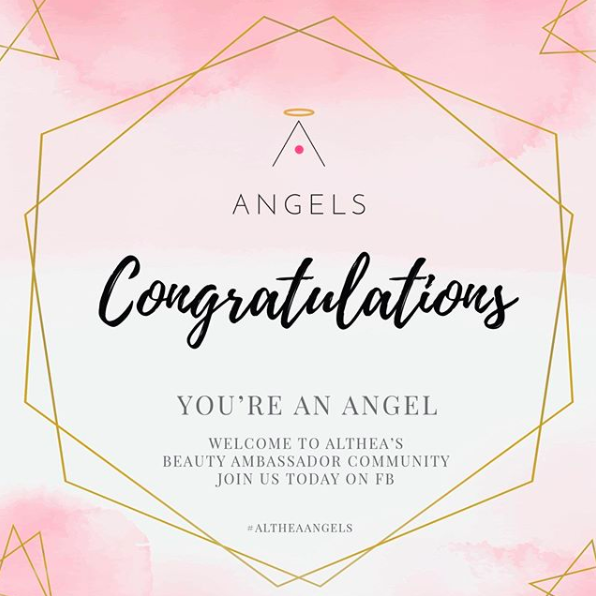 Such a cool way to celebrate it by giving away stuff that will help people in some way. Hope I win.